More DuckTales Merch Found on Zazzle.com! 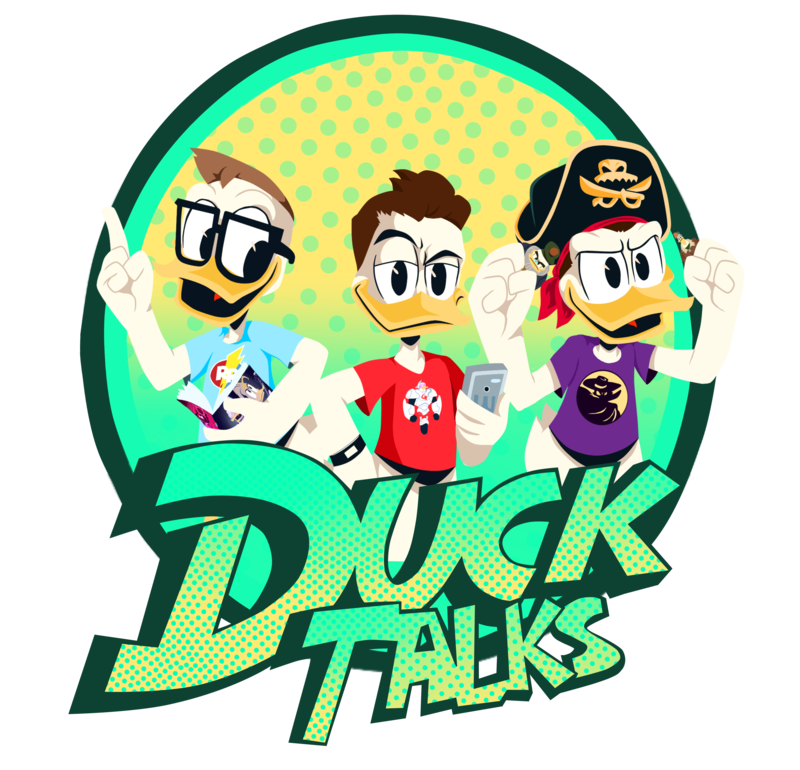 Friend of our site, @Kahuna_Potato, gave us a heads up this morning that Zazzle.com has added additional DuckTales merchandise to their online store. You may have noticed that at ShopDisney.com the customizable products’ descriptions include the “Powered by Zazzle” marking. We never thought to check Zazzle’s website for more products! There are additional character designs, more clothing options, cups, clipboards, phone cases, and even mousepads!